In an ideal world, people would never have any changes in their vision or be at any risk for eye diseases and disorders. But the eyes are delicate organs, and you need to stay on top of any changes that might be occurring in them at all times. Fortunately, you can achieve this goal easily thanks to the comprehensive eye exams we offer here at Riviera Opticare. Our Scottsdale and Mesa clinics can make sure your whole family benefits from skilled preventative eye care. If you have a tendency to put off that next recommended eye exam in Mesa or Scottsdale -- don't! Those "routine" eye exams are more important than you might realize. Your vision may have declined so subtly or gradually that you never even noticed the decline in your eyesight. You could even be suffering from a serious eye disease. Glaucoma, macular degeneration, diabetic retinopathy, and other disorders can cause irreversible damage even before you see any symptoms of vision loss. The time to find and treat these conditions is before they can hurt your quality of life. That's why regularly-scheduled comprehensive eye exams are the smartest step you can take to keep your eyes in optimal working order. 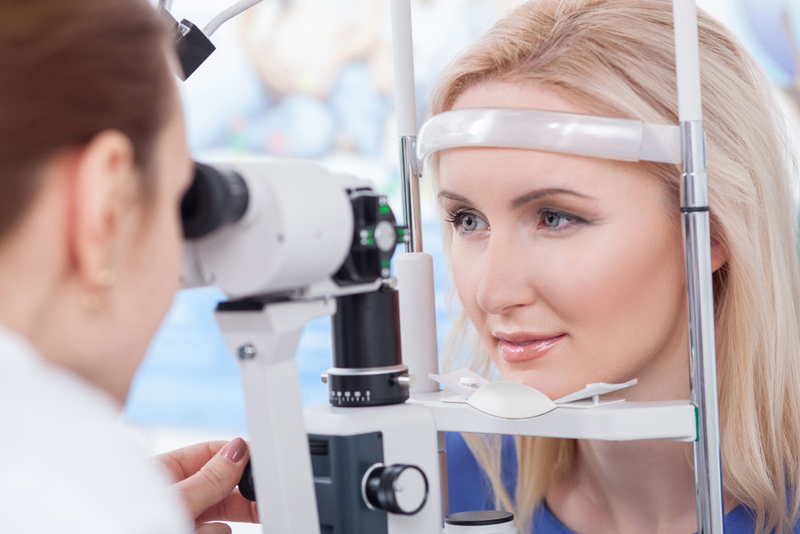 Schedule an Eye Exam in Scottsdale or Mesa Today! Remember, early detection is everything when it comes to protecting your eyesight. Call Riviera Opticare to schedule an eye exam in Scottsdale or Mesa today!